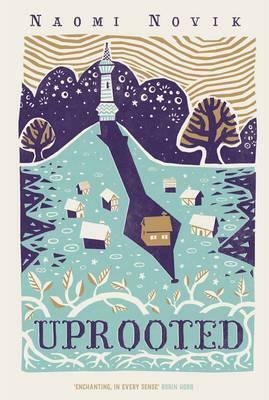 You can find my review of Uprooted by Naomi Novik in Issue 6 of Shiny New Books! today so do check it out. I am now very tempted to try her Temeraire series. Have you read them? In other news, there’s been a bounty of interesting books on my bedside table including Mrs. Engels by Gavin McCrea, The Seed Collectors by Scarlett Thomas, The House of Shattered Wings by Aliette de Bodard, The Infidel Stain by M.J. Carter, The Twilight of the Eastern Gods by Ismail Kadare, The First Bad Man by Miranda July and The House in Smyrna by Tatiana Salem Levy. I seem to have caught a bit of Sagan fever after finishing Sagan, Paris 1954 by Anne Berest about the day Françoise Sagan’s life changed with the publication of Bonjour Tristesse. And of course, I went straight out to buy a copy of that controversial debut novel to re-read. Seems like Sagan is still a pretty controversial figure. I’ve always had a soft spot for her since I frst read Bonjour Tristesse as a teenager. What’s your stance on her? And I am finally reading Yukio Mishima’s Spring Snow after meaning to delve into his work for so many years. My mother says his writing is beautiful and I should really read it in Japanese but that’s not going to happen. So far, he’s been surprising me. Filed in Books, Fiction, Science Fiction and Fantasy, Shiny New Books! The third issue of Shiny New Books! 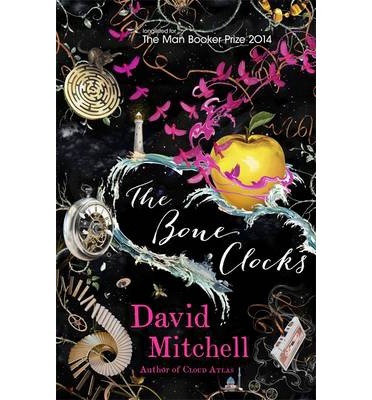 is live and you can find my review of The Bone Clocks by David Mitchell there. So do check it out! Filed in Books, Fiction, Shiny New Books! 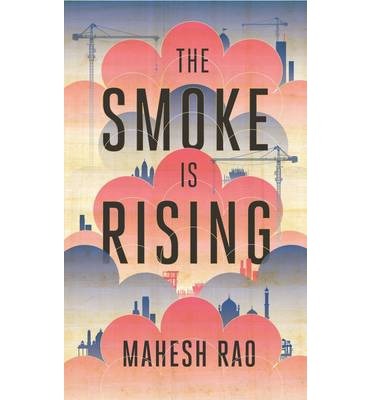 The Smoke is Rising by Mahesh Rao in Shiny New Books! Shiny New Books!, a quarterly online literary magazine edited by four wonderful bloggers, Annabel, Harriet, Simon T and Victoria, is launching its inaugural issue today! It’s packed full of bookish information and reviews including fiction, non-fiction, re-prints and book buzz, so do make sure you take a gander. And in the first issue, you will find my review of Mahesh Rao’s beautiful The Smoke is Rising which has just been published by Daunt Books so do check it out! 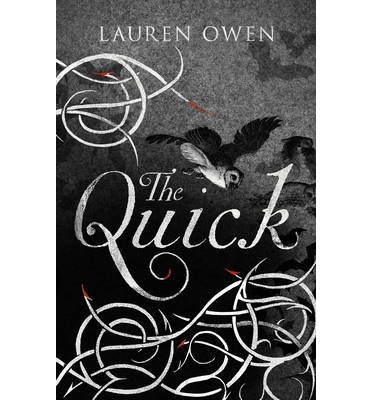 Filed in Book News, Books, Guest Reviews, Shiny New Books!